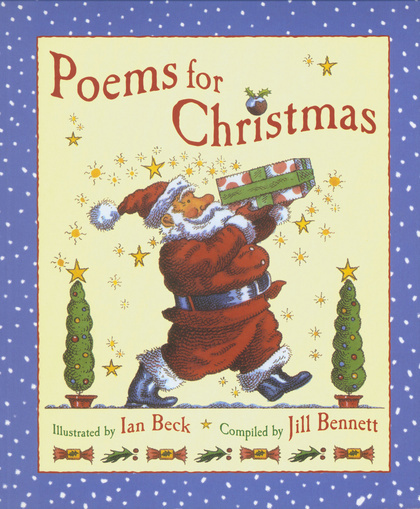 Even the youngest children can be spellbound by the magic of Christmas with this rich, glowing treasury of rhymes. With sixteen classic and modern verses specially chosen for young children, plus vibrant full-colour artwork from Ian Beck, this beautiful book is a real treat. Jolly Santas, steaming turkeys, sparkling tinsel, gifts beneath the Christmas tree… read and rhyme about them all.